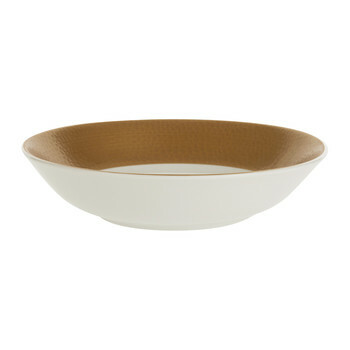 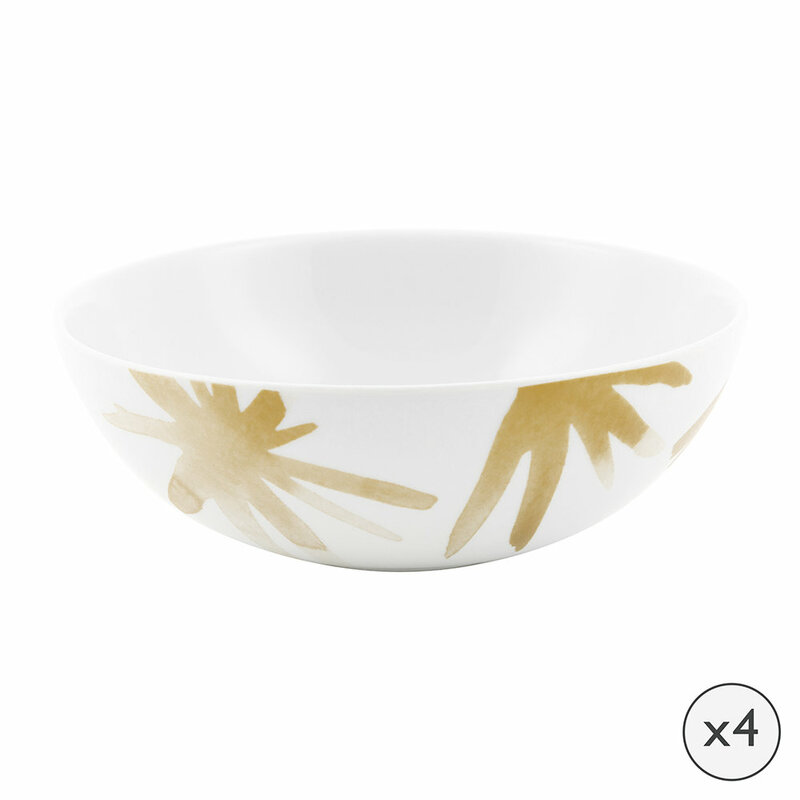 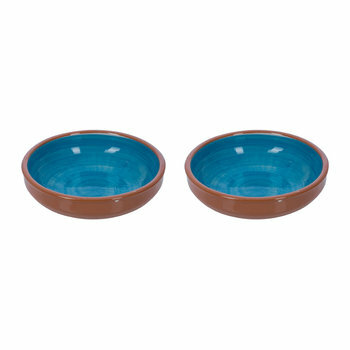 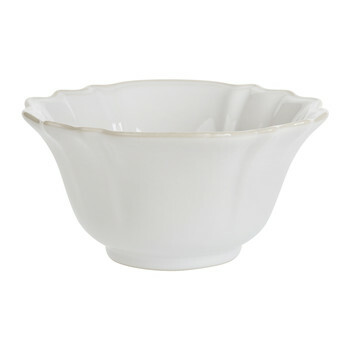 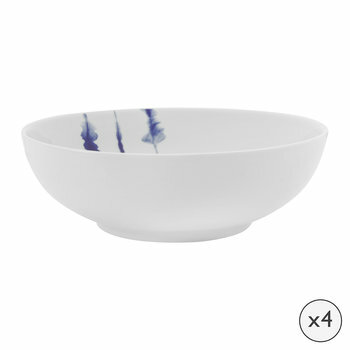 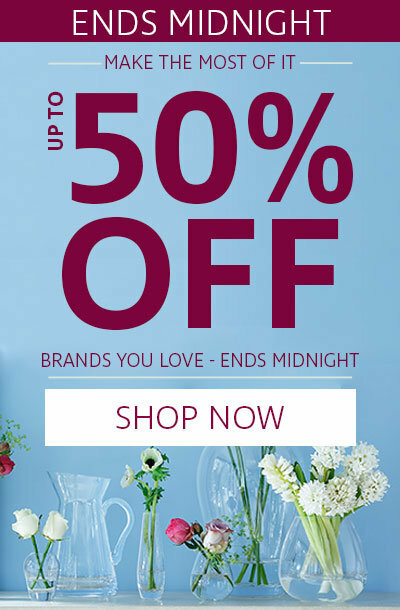 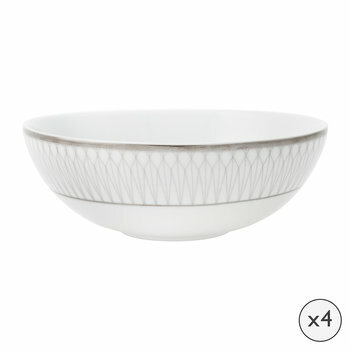 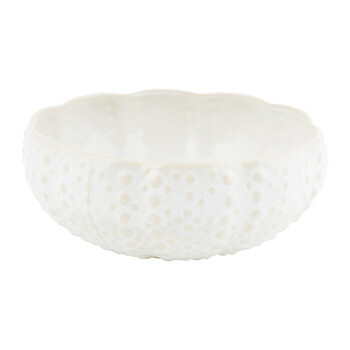 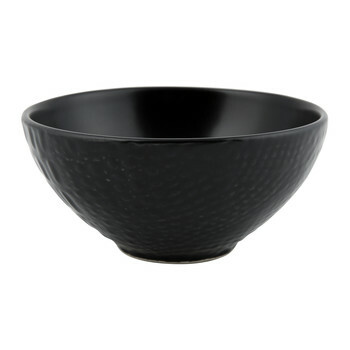 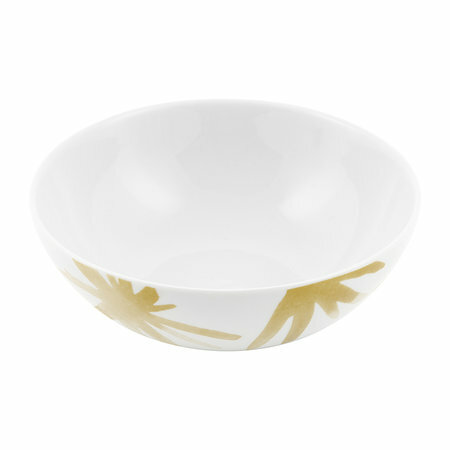 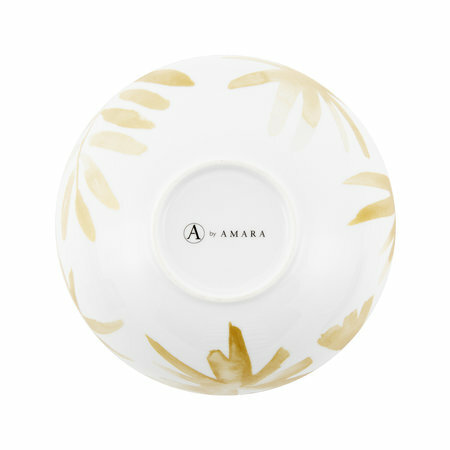 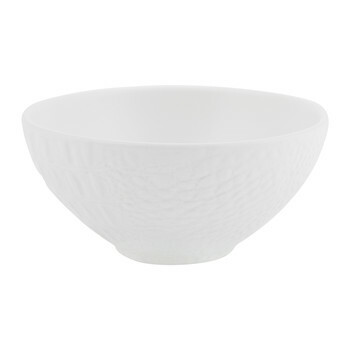 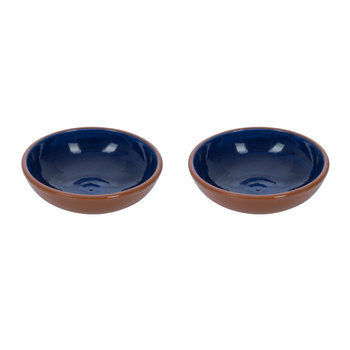 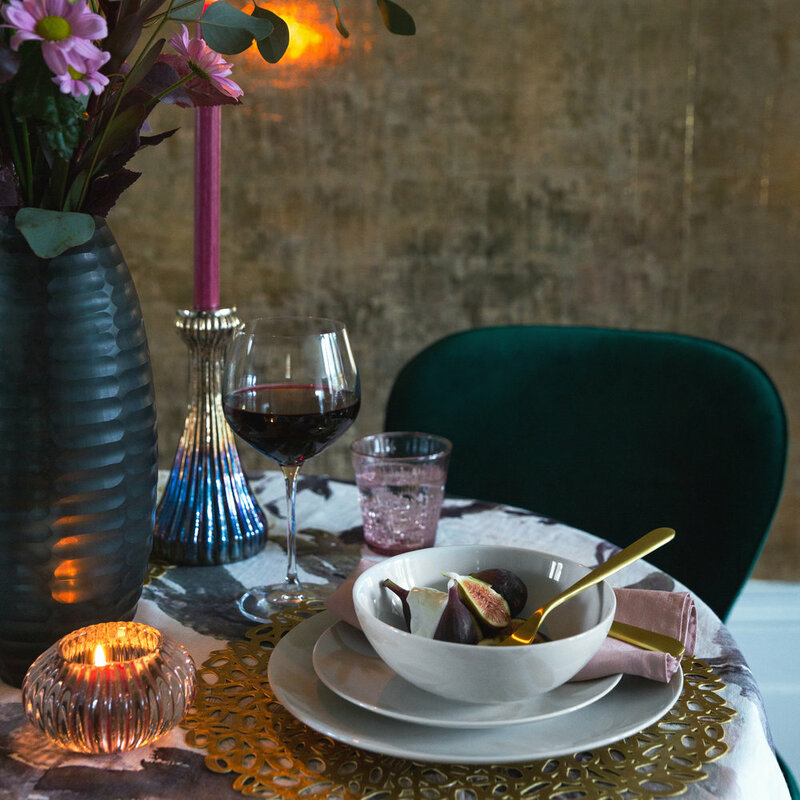 Add laidback elegance to meal times with this Blossom set of four bowls from A by Amara. 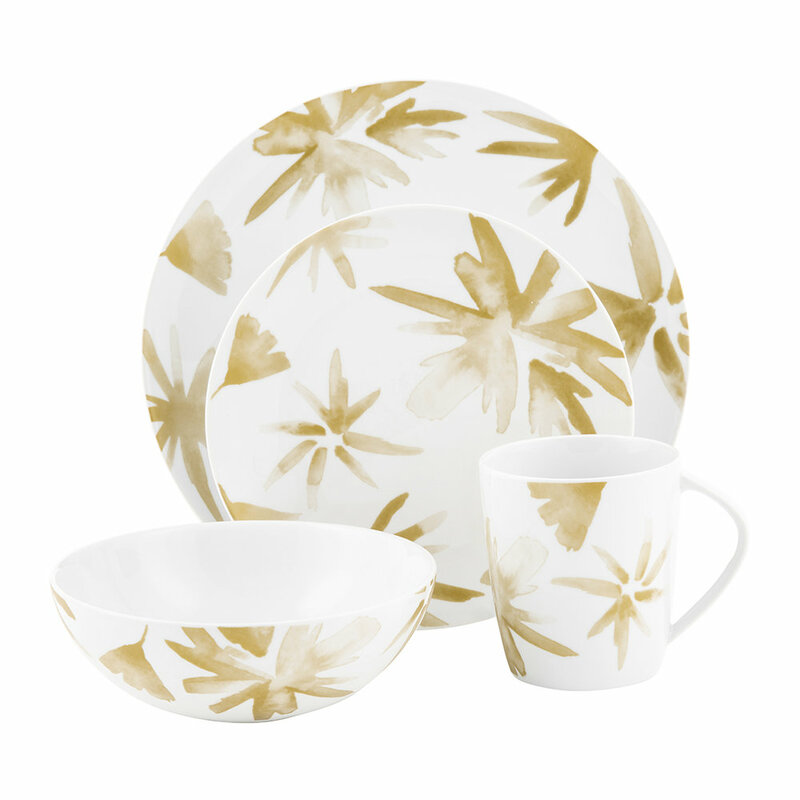 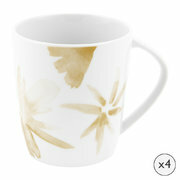 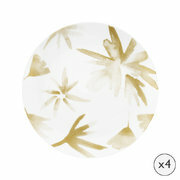 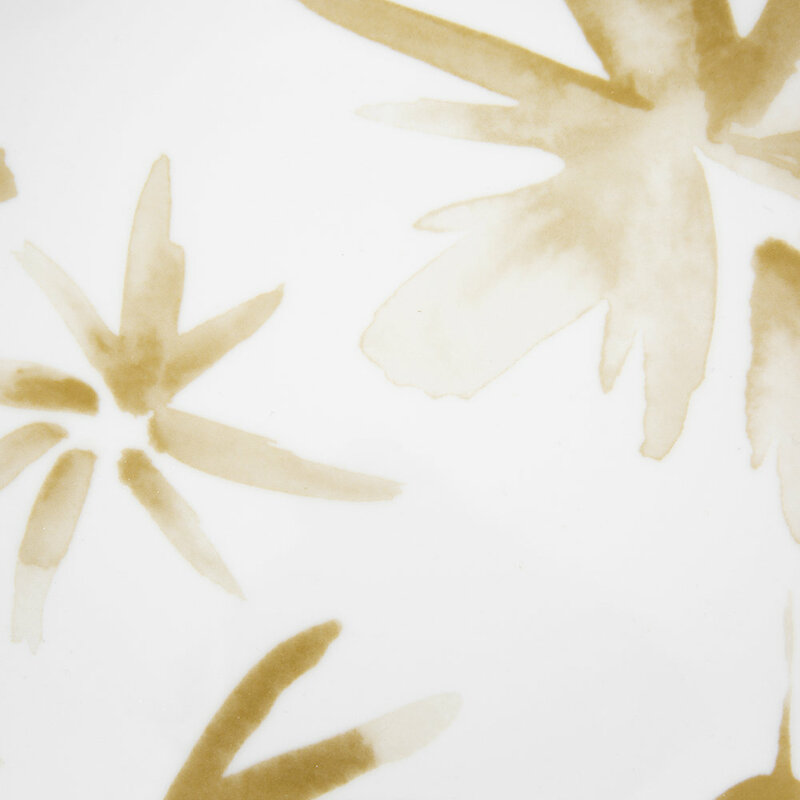 Adorned with a painterly floral design in pearlescent neutral, these plates are made from crisp white porcelain. 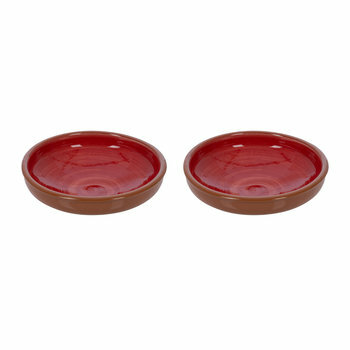 Crafted in Portugal, they are both dishwasher and microwave safe.